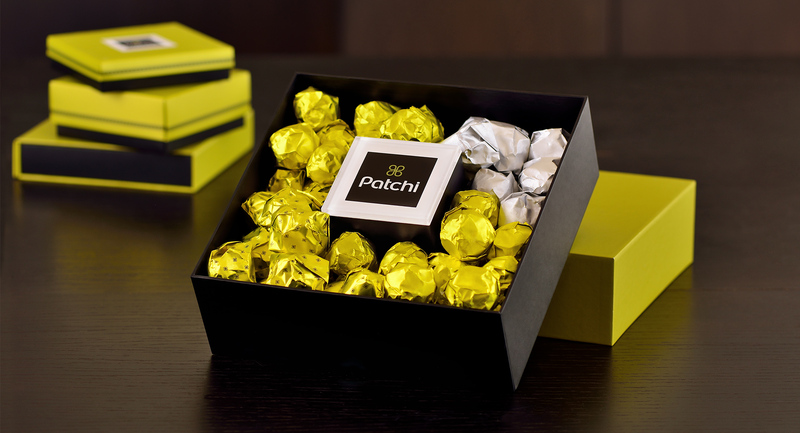 Founded in 1974, Patchi, is one of the leading luxury chocolate gift destinations of the world. 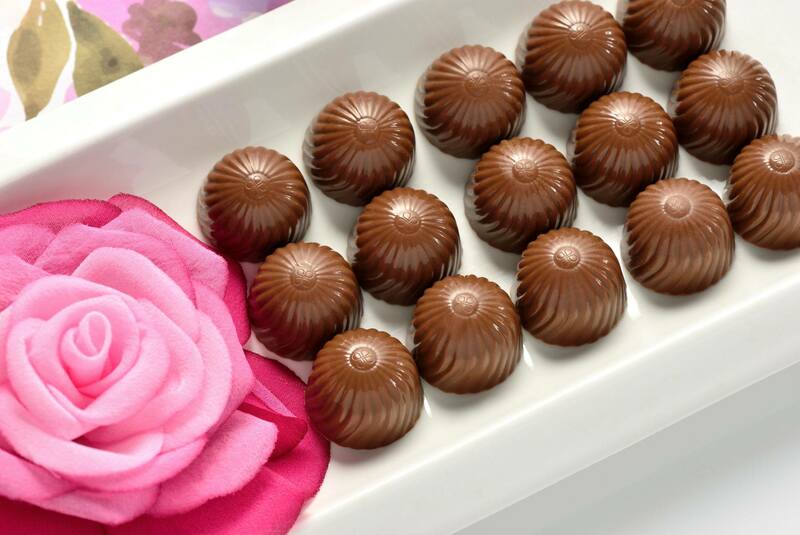 Patchi’s core markets consist of the Middle East and North Africa “MENA”, and also has global operations spanning 20+ countries and ~160 chocolate retail boutiques around the world. 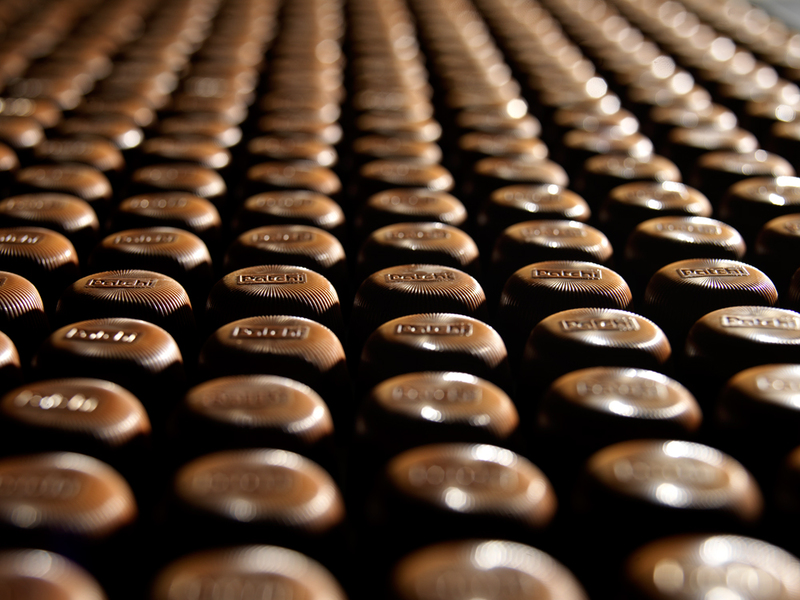 Patchi is a vertically integrated company and as such offers unmatched presentation/ packaging capabilities. Project is ongoing with results to date meeting plan.